Dublin City Council Quantity Surveyors Mary Flynn and Paul Dunne talk about the roll out of BIM within the Council, their investment in software, the savings and the lifecycle benefits BIM will bring. Paul Dunne is a Chartered Surveyor and Chief Quantity Surveyor with Dublin City Council. 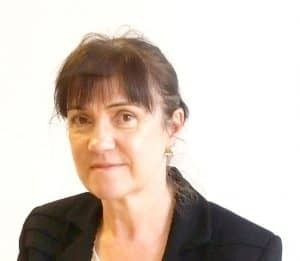 Mary Flynn is a Chartered Surveyor with Dublin City Council and co-founder of the Public BIM Group, comprising of the major public bodies collaborating on common interests. Here, they tell us about the Council’s BIM Implementation. Dublin City Council (DCC) took the strategic decision in Spring 2017 to roll out BIM within the organisation. Prior to that, DCC had long recognised the major benefits of adopting BIM. 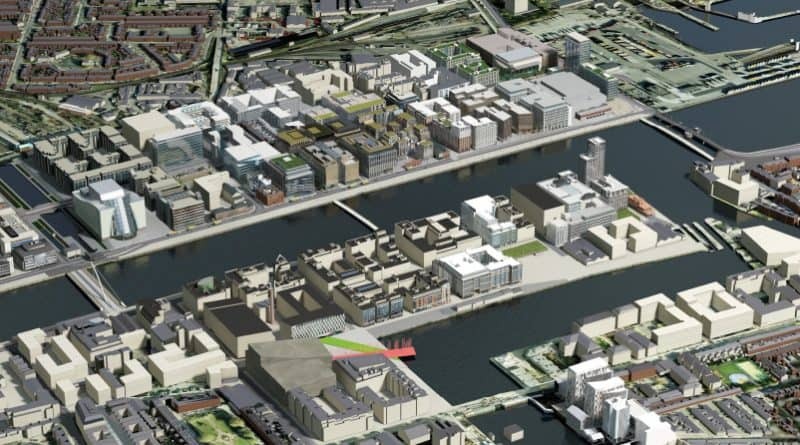 The use of external BIM Consultants on complex projects such as Parnell Square Cultural Quarters and the North City Operations Depot was the seedlings of DCC’s drive to implement BIM throughout the daily built environment operations. 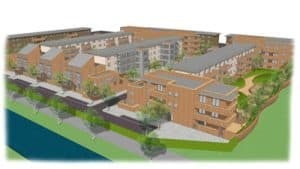 DCC had also engaged in “lonely” BIM for Dolphin House, Phase 1. BIM Implementation will save time; studies such as Avanti have shown potential savings of 10% – 25% from working in a BIM environment. These savings come from being able to find accurate data, faster in a single shared space (data inputted once, populated many times), they come from a reduction in wasteful design revision, better time and information co-ordination in the construction phase to avoid costly rework or corrections on site. 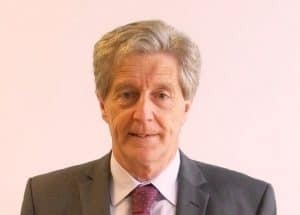 DCC are engaging on identifying and removing wastage in all its many guises as well as process clutter and moving to automated, efficient digital platforms, whilst improving their data capturing, sharing and analysis capabilities to help drive efficiency improvements and allow effective decision making within the Council. “DCC recognise that information is a valuable asset and better information management is an essential part of becoming a Smart Council,” they say. Mary is working as a Strategic Group member implementing BIM adoption within the Council. This involves working from the top down, developing the OIR’s (Organisational Information Requirements) and the AIR’s (Asset Information Requirements) whilst at the same time working from the bottom up, using bespoke EIR’s (Employer Information Requirements) which incorporate the latest digital technologies and processes to deliver major infrastructure projects and drive accelerated performance. As the Council progresses its BIM Implementation on an incremental basis, through its pilot schemes and training, BIM will be rolled out on more and more projects and processes through external consultants and in-house staff. DCC has a Vision, which shows leadership; they have an ongoing Strategy, which will have management and team buy-in, they have the Tools – software, processes, they have the Team, which have been empowered through training and tools, having invested in team building and team commitment. DCC are upskilling staff to have the skills and expertise to meet these demands and become immersed in the Council’s BIM ethos and who will become BIM Champions. DCC will continue to have ongoing review processes in place ensuring its continuous improvement targets and metrics to ensure continued success going forward. BIM will be implemented. We are told more about the trialling of tools. In their Pilot Schemes, which DCC are using as project-based learning models, they have opportunities for sounding the markets and trialling different software technologies. “We are looking at numerous softwares to give us the deliverables and outcomes that best suit our needs,” they tell us. “Our goal is to have compatibility with the private sector and be able to operate at national and international levels, being at the forefront and being current in today’s BIM world.” They recognise that ‘one size software does not fit all’ and would indeed be counter-productive and so to fully realise the full potential of BIM, the software programs must be ‘design specific’ and be fit for purpose. There is no single BIM tool that does it all. Therefore it is envisaged that DCC will have many different software programs, CDEs, and so on with its digital technology Implementation. Dolphin House Phase 1, which is nearing completion on site. 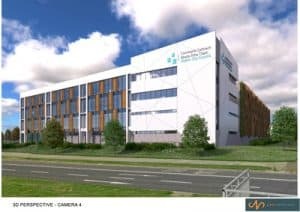 Revit and the AEC collection were installed on a number of machines for two Housing Pilot Schemes within the Architectural Department, namely Dolphin Phase 2 and Infirmary Road. Again, extensive training was provided for the two teams. “The NBC Digital Roadmap 2021, in its BIM Mandate shows the ‘Bimming’ of High Density Apartments in Q3 of 2020. DCC hope to be fully immersed in the BIM process ahead of that date,” they tell us. A number of AEC licences were also installed within the Quantity Surveyors Division with training provided. This software was used by the Quantity Surveyors to interrogate the models, providing clash detection amongst other outputs. BIM has many benefits over the lifecycle. DCC are taking steps to analyse all their capital projects going forward and compile a useful current database of Life Cycle Costs to inform future decision-making since the greatest savings occur during the operating phase and decisions can be made during the capital stage to greatly reduce these costs. On handover, DCC will receive an Asset Information Model (AIM), which will be invaluable and give them a greater understanding and better management of their asset portfolio. DCC will acquire two assets, a virtual and built asset. Paul and Mary’s advice to public organisations considering BIM adoption is to join Public BIM Group, a forum for public organisations debating these concerns, which are peculiar to the public sector and which is now a constituent part of the National BIM Council.